Wesling Financial offers you peace of mind by placing your interests first and using tools and analyses covering the spectrum of best practices to support fully your goals and interests. Wesling Financial offers comprehensive financial planning services based on the LIFE financial planning and advisory services approach, investment management supporting the comprehensive financial planning services, hourly financial planning services, and specialized services such as divorce financial analysis. We also provide tax preparation, planning, and representation services. 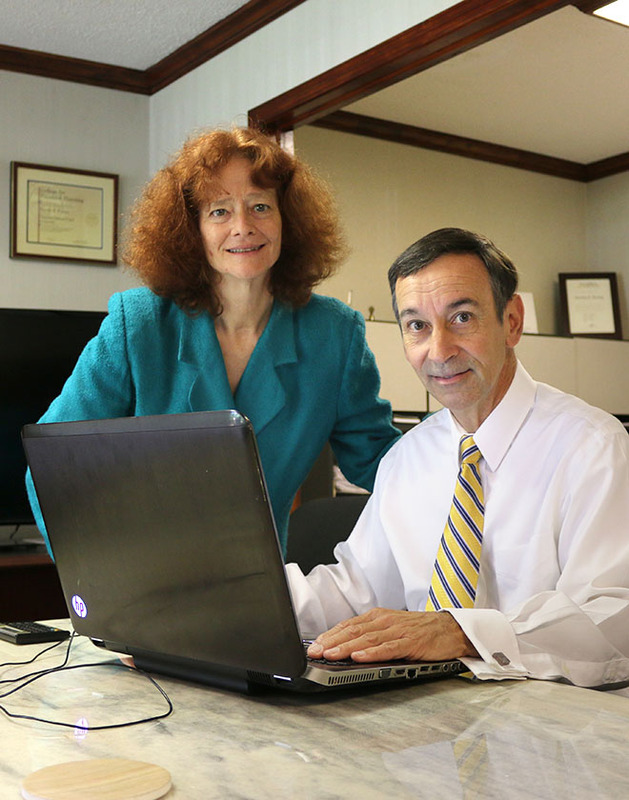 Wesling Financial Planning Services is a retainer-based, fee-only financial planning and services firm. This means we never accept any reimbursement or payments from any entity besides our clients. We work hard to ensure conflicts of interest are minimized so your interests always come first.